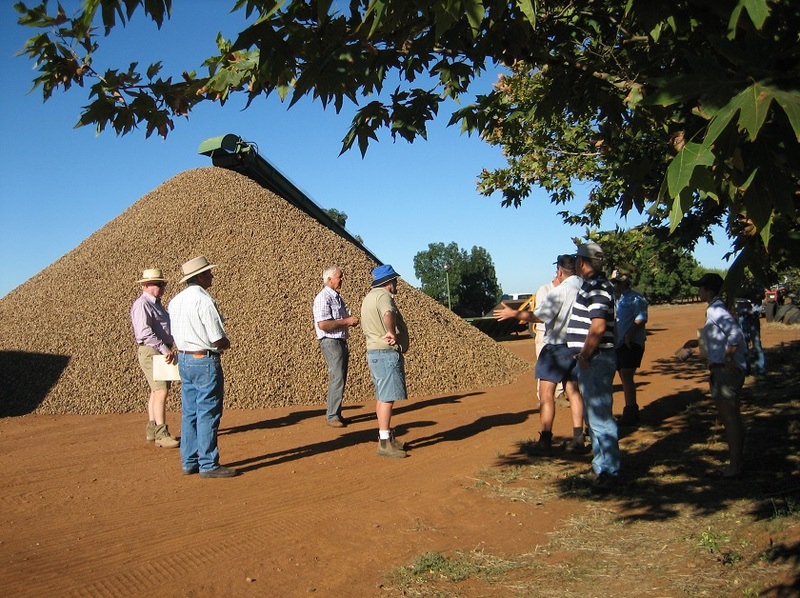 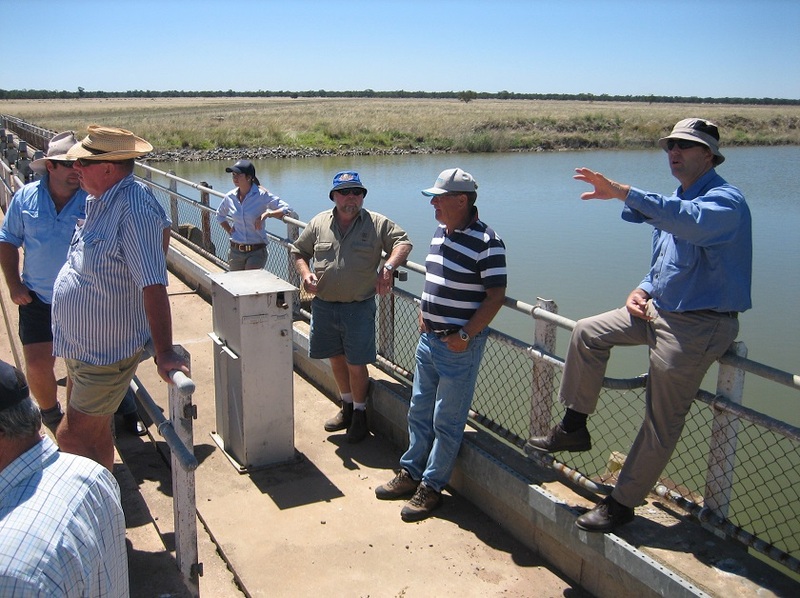 Agricultural Tours Riverina help you know more about the provenance of your food and fibre. 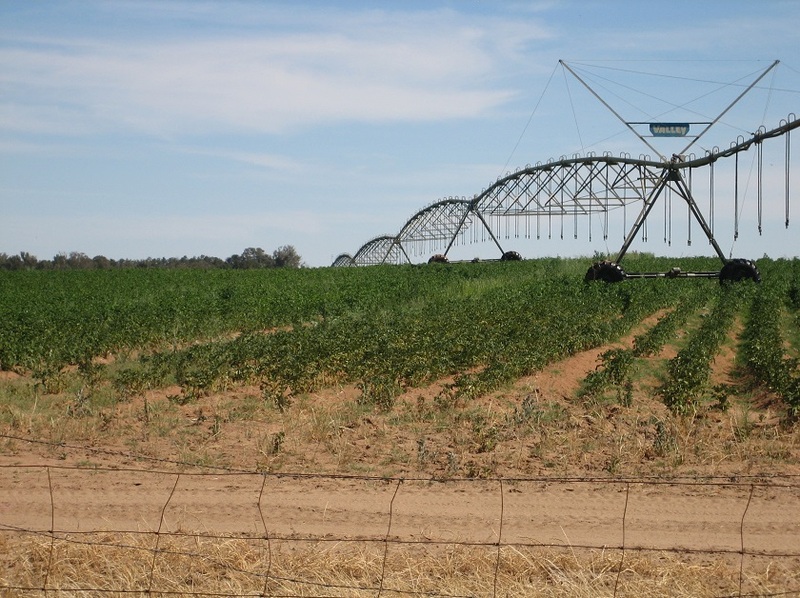 The Riverina region in New South Wales produces a large proportion of the high quality food and fibre consumed in Australia and exported to many countries. 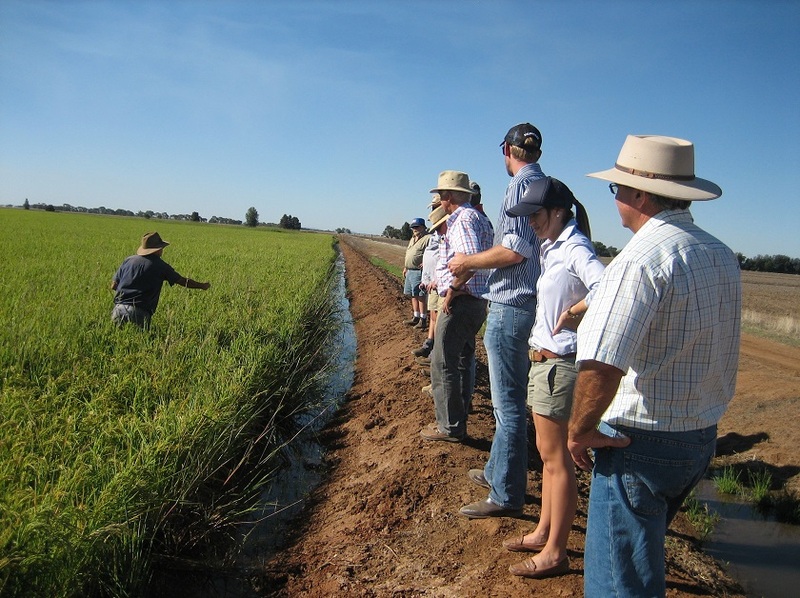 Agricultural Tours Riverina designs and conducts group tours of Riverina agriculture to suit your time, budget and interests. 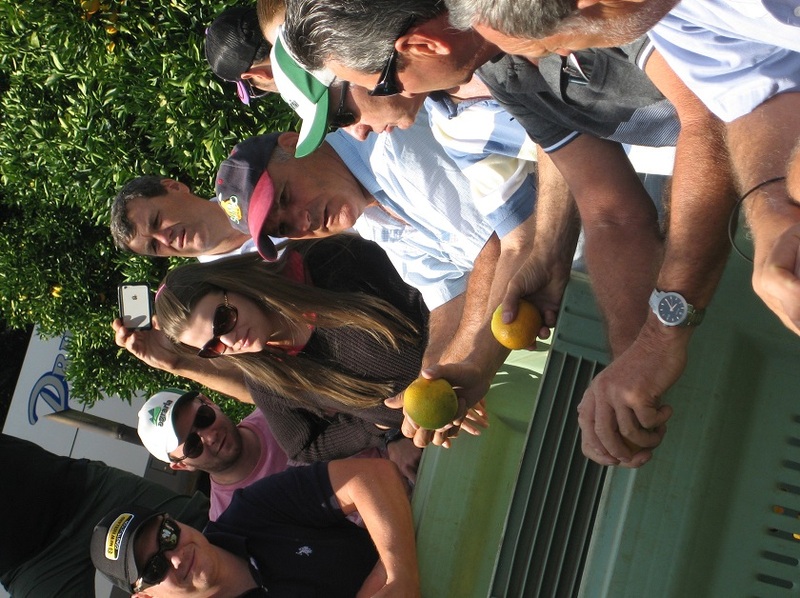 Tours engage with farmers and processors – we don’t just drive past farms and factories. 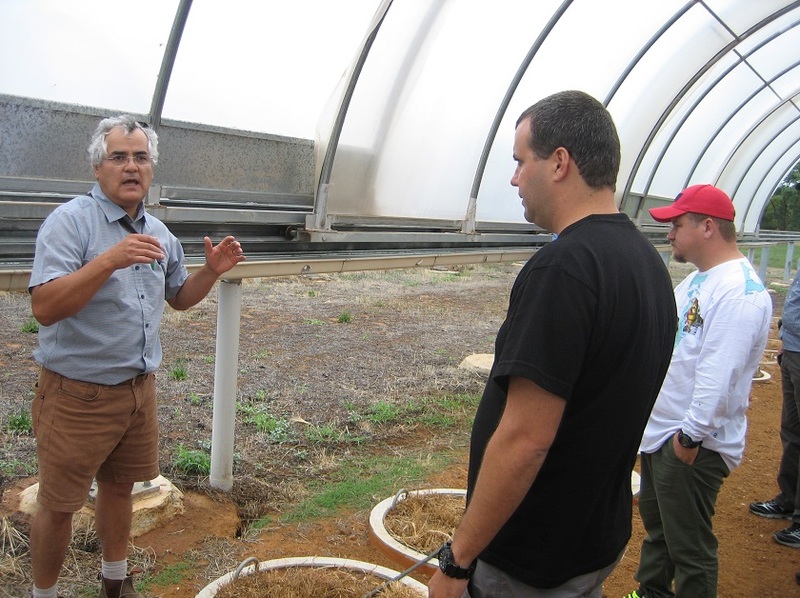 Our services are available for anyone seeking to understand modern food and fibre production. 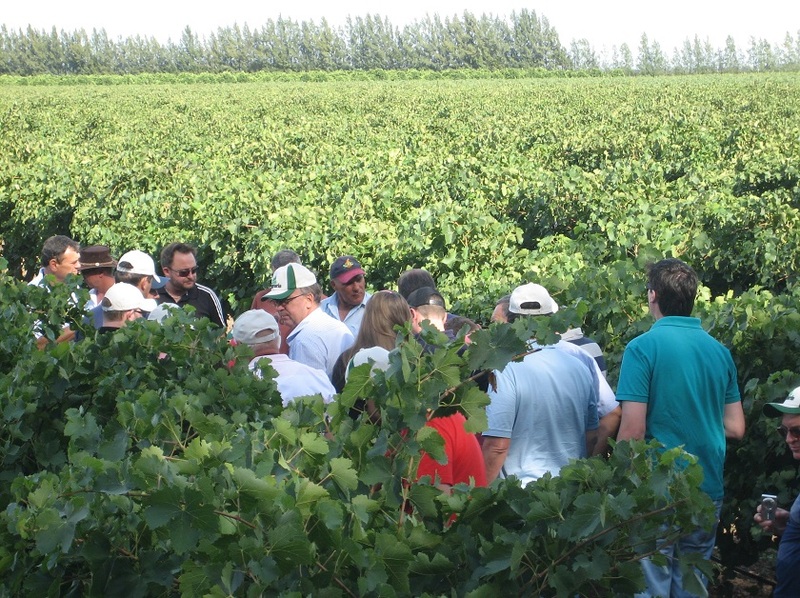 Enquiries are welcomed from technical specialists, professionals, travel agents, coach companies, schools and social clubs.